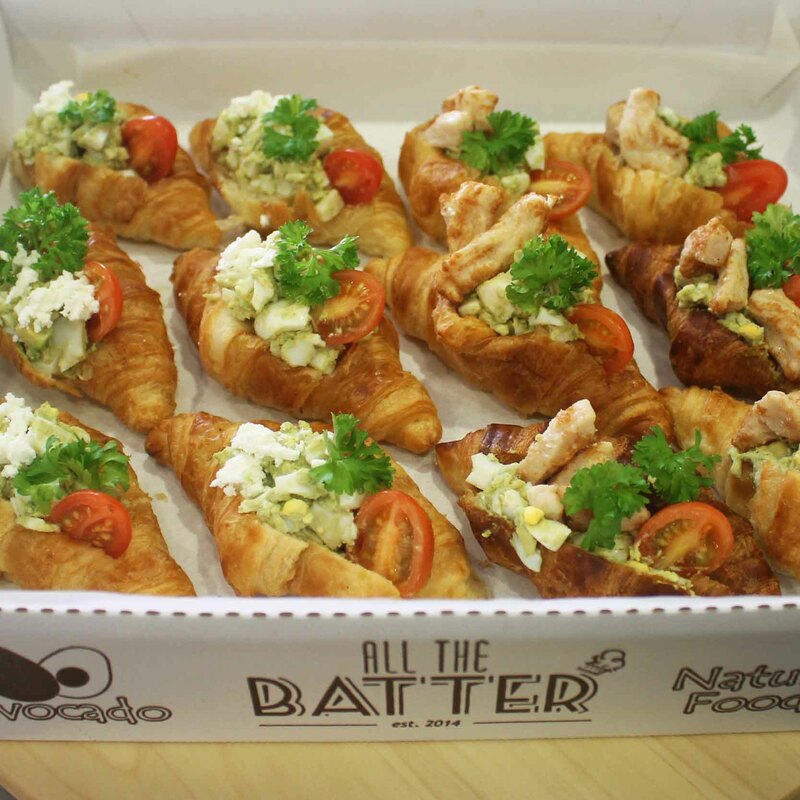 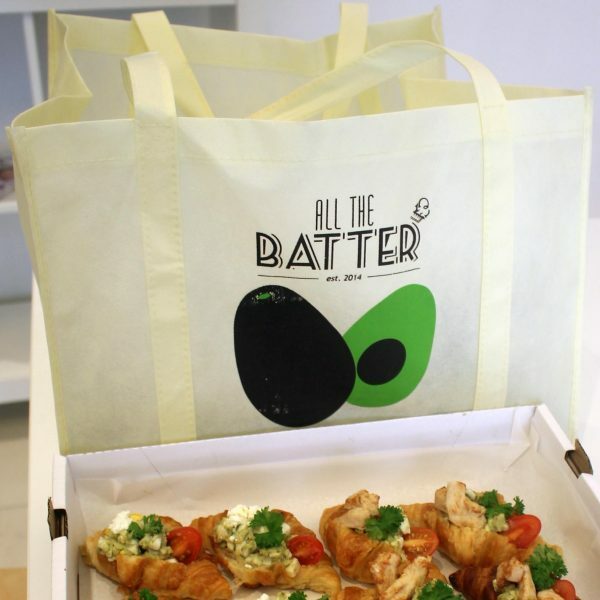 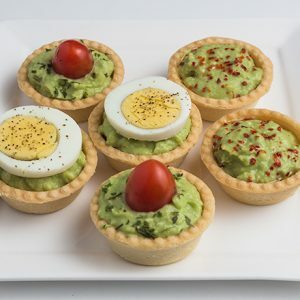 All The Batter – Avocado & Natural Foods’ Avocado Chicken & Cheese Egg Salad Croissants are wholesome savoury treats, with lightly seasoned Avocado egg salad stuffed in freshly baked mini croissants and topped with juicy Chicken strips and Feta Cheese. 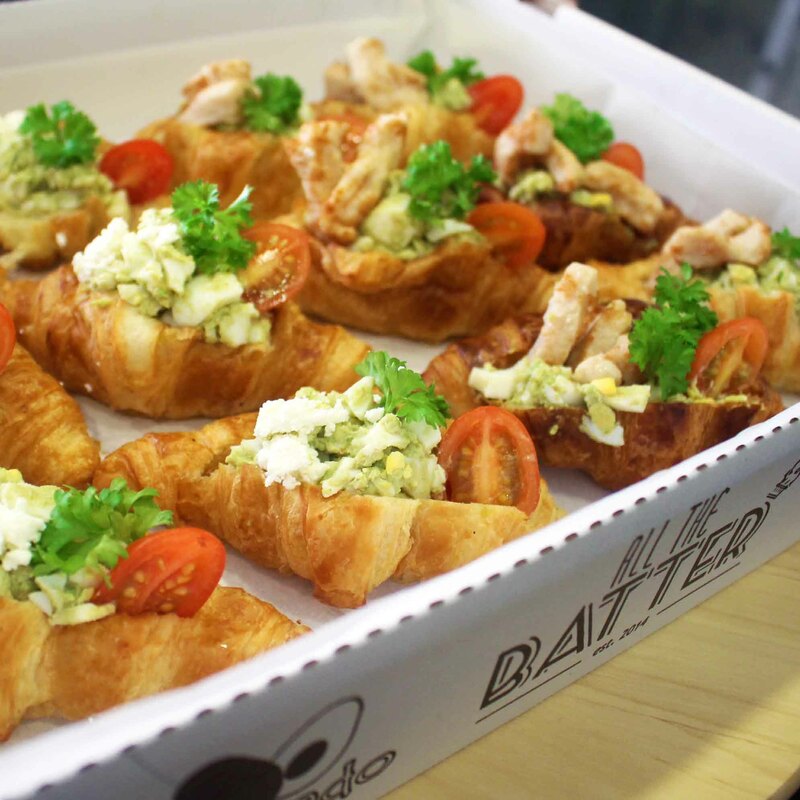 Served in our tastefully designed trays, the Avocado Chicken & Cheese Egg Salad Croissants are great for your friends and loved ones to enjoy over breakfast, brunch, or afternoon tea! 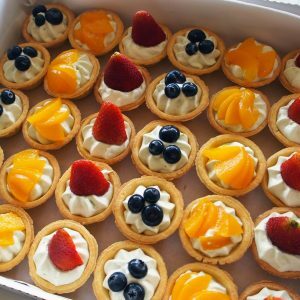 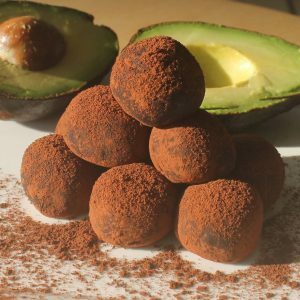 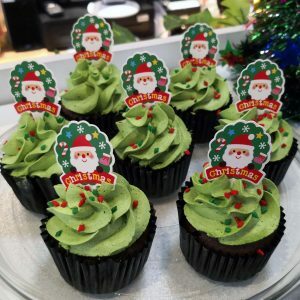 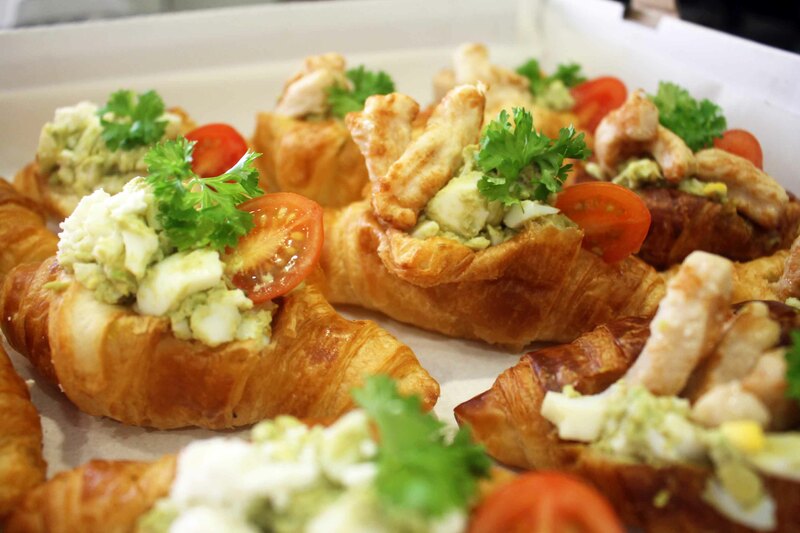 They are great for office celebrations or corporate meetings, home parties, or any social events! Each tray contains 12 pieces of Avocado Chicken & Cheese Egg Salad Croissants. We recommend you to enjoy these croissants with our refreshing homemade Lemonades and Teas!